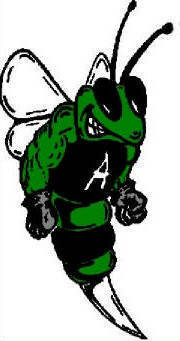 The Azle Education Foundation was formed to support the educational programs for both the students and staff of the Azle Independent School District. Funds will be used to foster student achievement and skill development, to support and encourage staff innovation and excellence and to facilitate community involvement from individuals, businesses and civic organizations. The Azle Education Foundation Board of Directors will award all grants. By supporting: Your support may come from cash contributions, annual pledges, memorial gifts, planned giving, testamentary gifts, and in-kind contributions of real estate, stocks, or other in-kind gifts. 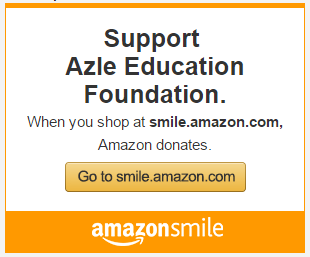 There are many ways you can support innovative education in Azle, Texas. 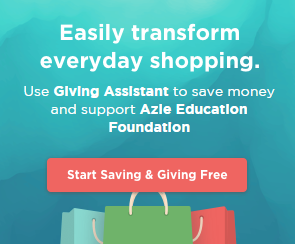 Giving Assistant makes it easy to donate to Azle Education Foundation! Simply shop online, earn cash back, and donate as much as 30% of your purchase price—Giving Assistant facilitates the whole process. Now, you can help change the world for free while saving money at over 2,500 popular online retailers like ULTA (2%), Office Depot (6%), and Bed Bath & Beyond (10%)!